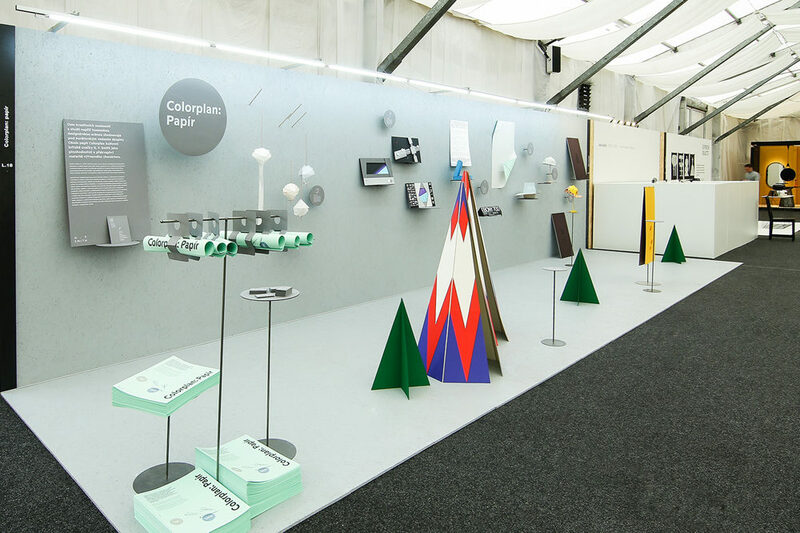 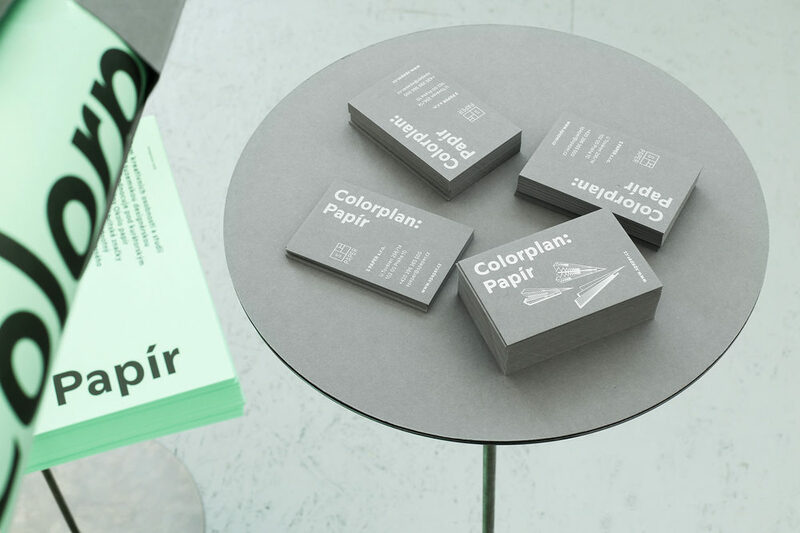 Colorplan: Papír (Colorplan: Paper) represents an exhibition by creative collective OKOLO that served as a presentation of the traditional British producer of high quality paper GF Smith at Designblok 2016. 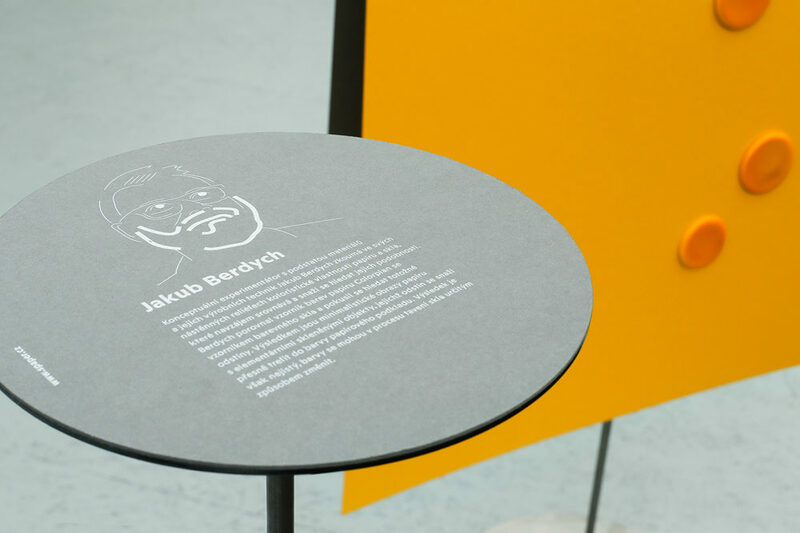 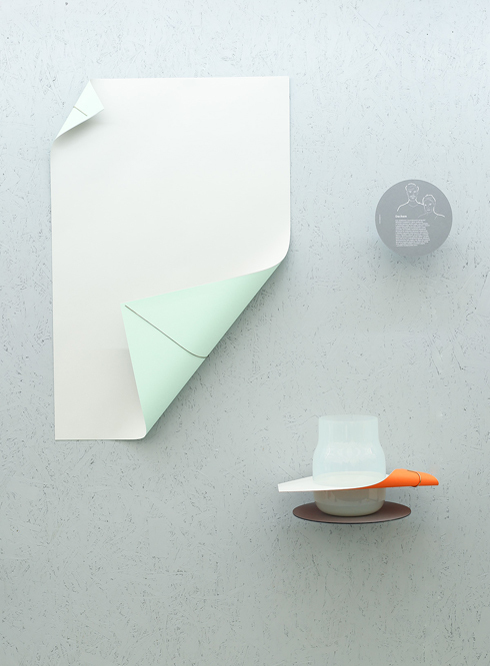 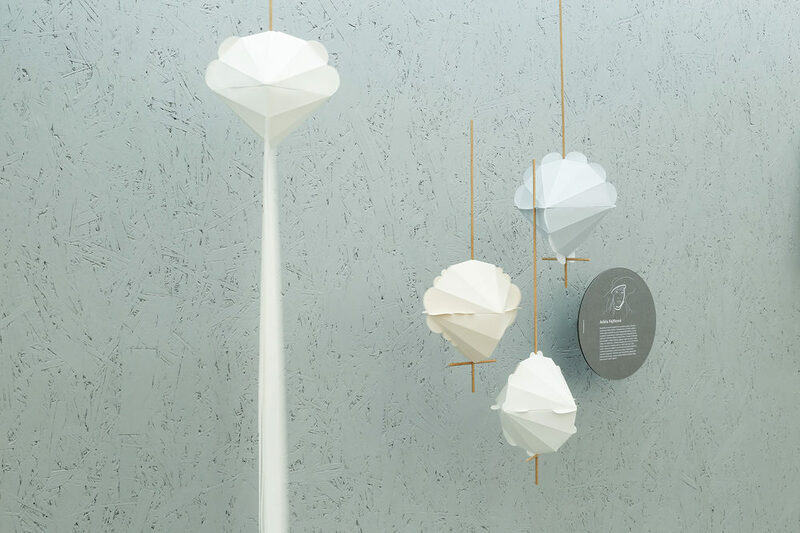 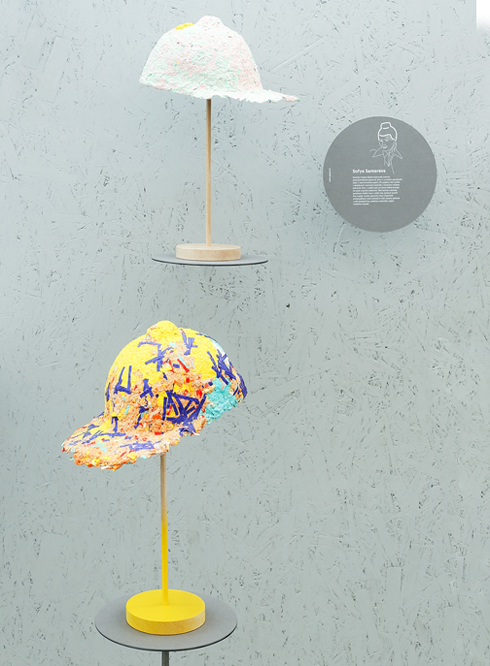 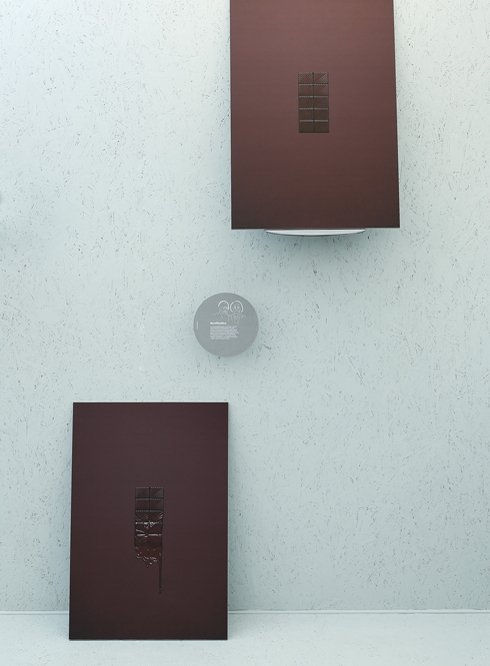 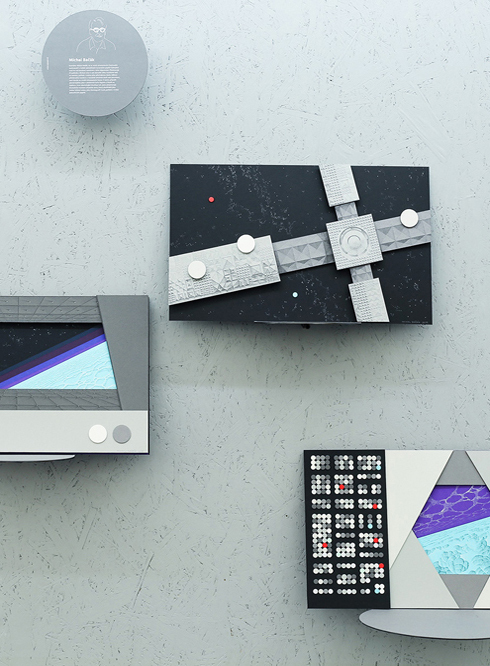 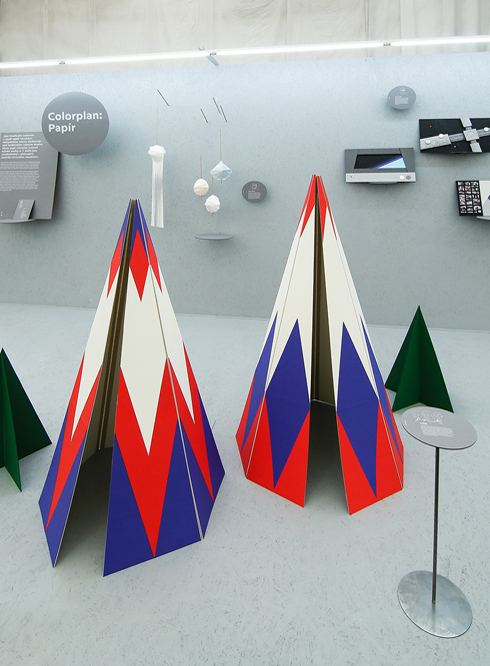 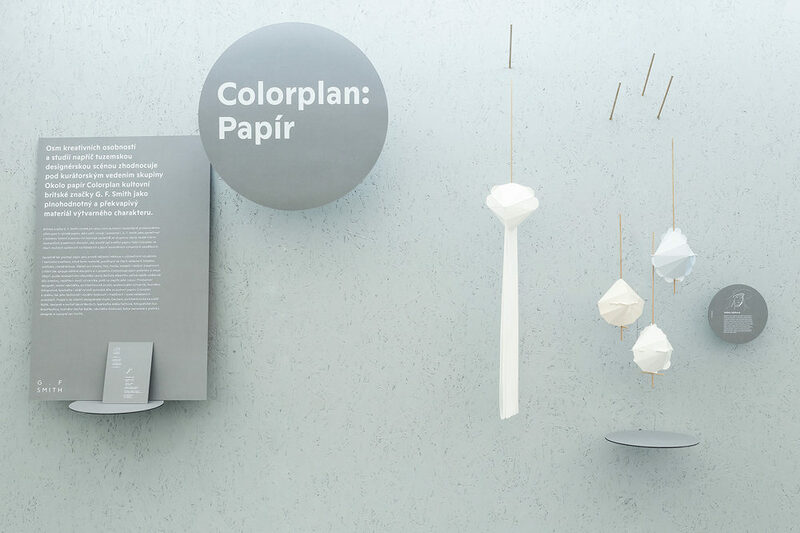 Eight Czech designers and artists, including Jakub Berdych, Michal Bačák, Mjölk, Dechem, Jan Horčík, BoysPlayNice, Adéla Fejtková and Sofya Samareva, were asked to work with Colorplan paper to create surprising objects revealing original and high-end qualities of the material. 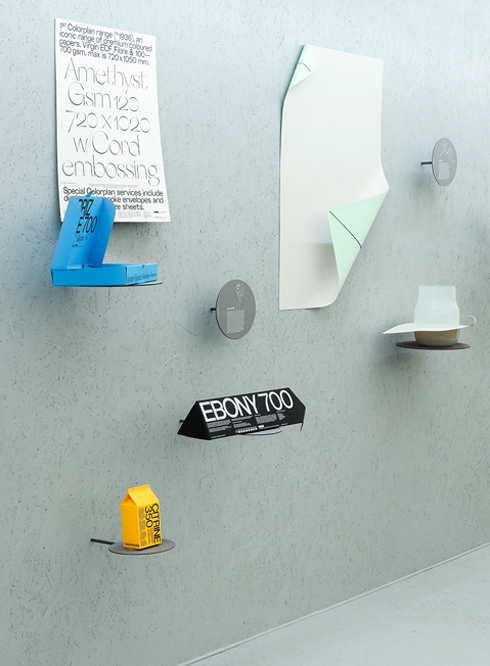 The exhibition was accompanied by a printed catalogue.